When traveling through Europe, it is still very easy to see in many places the trail left by the wounds of World War II. The conflict wiped out centuries of art, treasures and history, that time had gathered across the geography of the old continent. Germany received its share, and saw how most of its urban centers were reduced to a pile of rubble. Luckily, human stupidity didn't took it all. A handful of small cities were left standing, to remind everyone what we missed out on. This list is a selection of the biggest and most important cities that were spared during the Second World War. They were little or never bombed. A wise surrender on time, without a fight to advancing allied troops, left many of these fortunate towns untouched by the ravages of the war. Also it is not to be forgotten that once the peace was signed, the historic buildings had still to fight not to be torn down, to be replaced by newer ones. 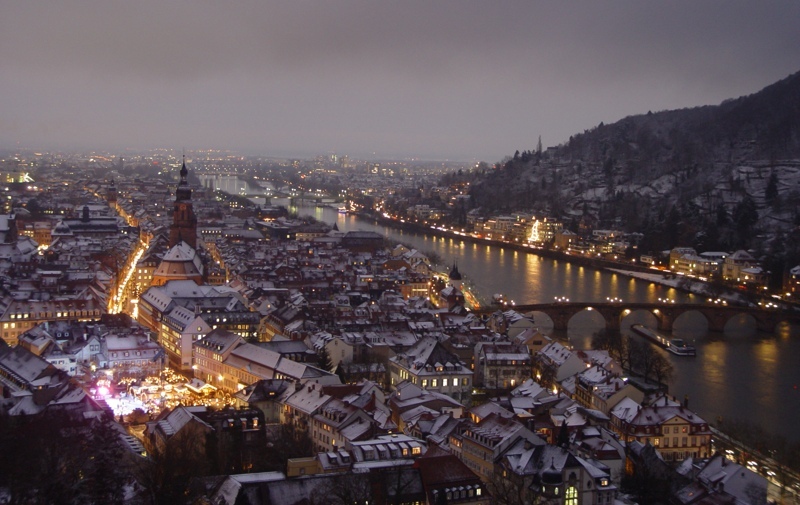 With its historical monuments set in a romantic environment and the prestige of be considered as the German Cambridge, it is easy to see why Heidelberg is such a popular tourist destination. The civilian population surrendered without resistance, one day after retiring Wehrmacht's combat units had left the city. 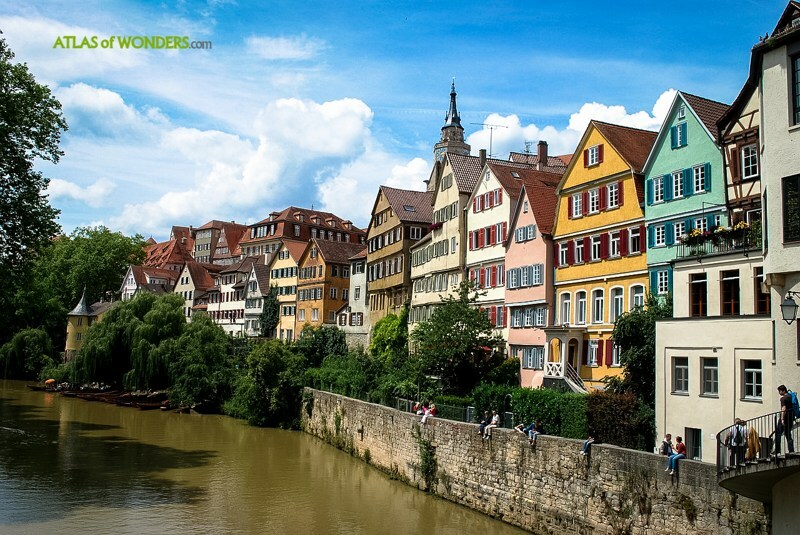 Bamberg is a small town of beautiful timber-framed houses, also declared UNESCO World Heritage. It experienced no heavy ground fighting when it was occupied by troops of the US Army. 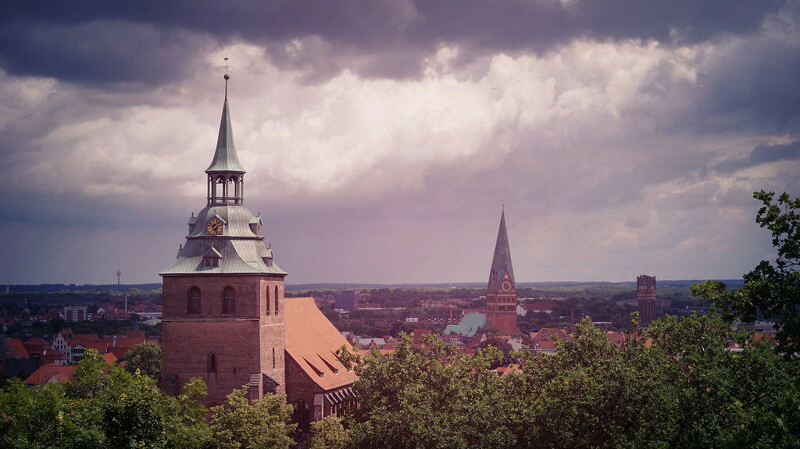 During WWII, Lüneburg was almost completely spared allied bombings which destroyed many of its neighboring cities. 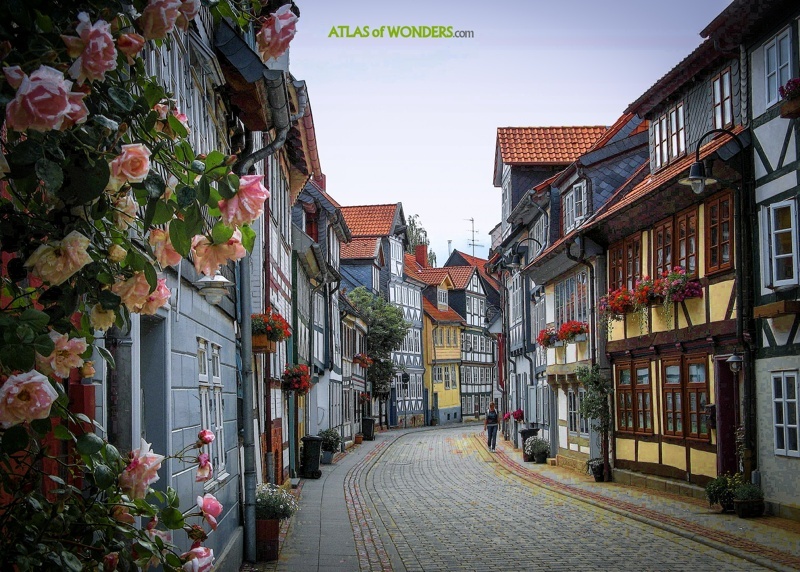 Since them, the beautiful Altstadt has been gradually restored. Historical fact: Nazi Germany signed the unconditional surrender that brought the war in Europe to an end in the outskirts of the city. Göttingen is another university town in the very center of Germany. It spared massive bombing as well, as it did not present a target of opportunity. Only about 1% of the city was destroyed, including the Junkernschänke, a historic and popular house. 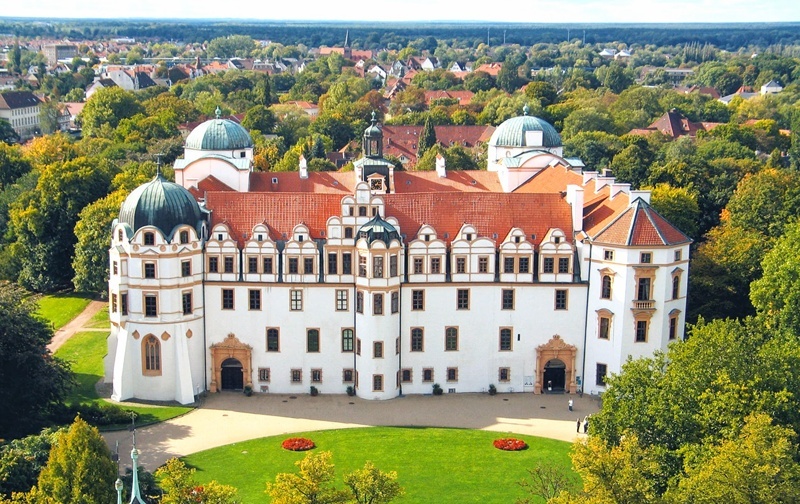 Image by Göttingen Tourismus e.V. 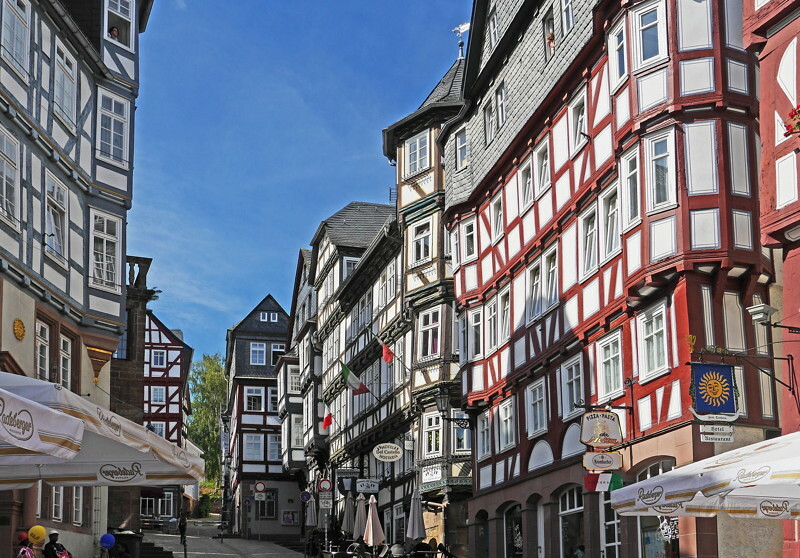 Marburg was designated as a hospital city, so that its ensemble of cobblestone streets packed with lovely traditional houses remained complete. In this university town you can enjoy splendid picture postcard settings without the hassle of tourists. 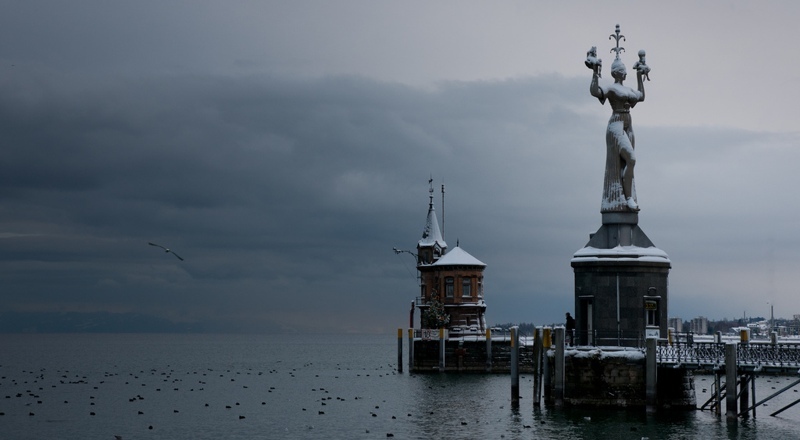 Do you know other German cities that should be included in this list? Which ones? Quedlinburg should be added to the ist of German cities unscathed in WW2. Thanks John, it's a good one. 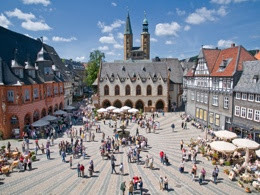 But Quedlinburg is maybe to small to be considered a city. We want to highlight the biggest places that survived the conflict, otherwise many other towns could join this list. Maybe for a new post? You missed out the three biggest ones: Erfurt, Halle, Wiesbaden. From the smaller ones, have a look at Stralsund (pop. 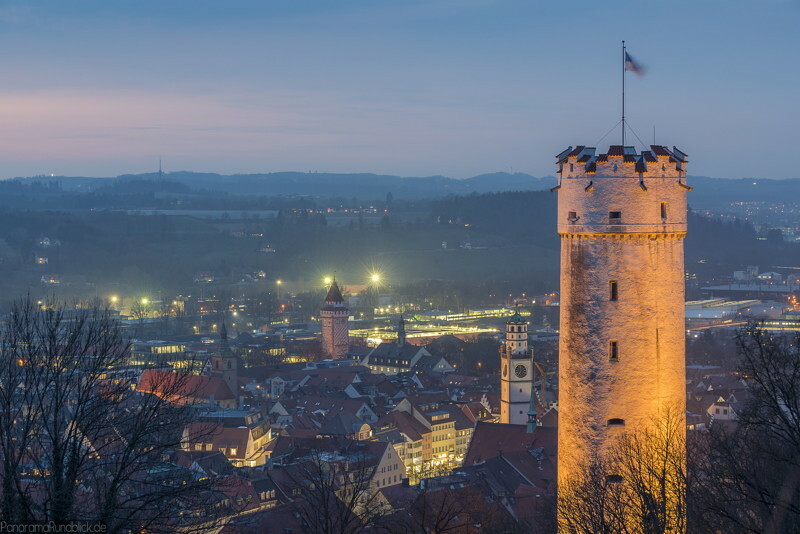 58.000) and my hometown Ravensburg (50.000). Thanks a lot Andreas for your suggestions. We may consider including Ravensburg and Wiesbaden, although this last one endured a raid that destroyed up to the 18% of the buildings, maybe a bit too much for this compilation. 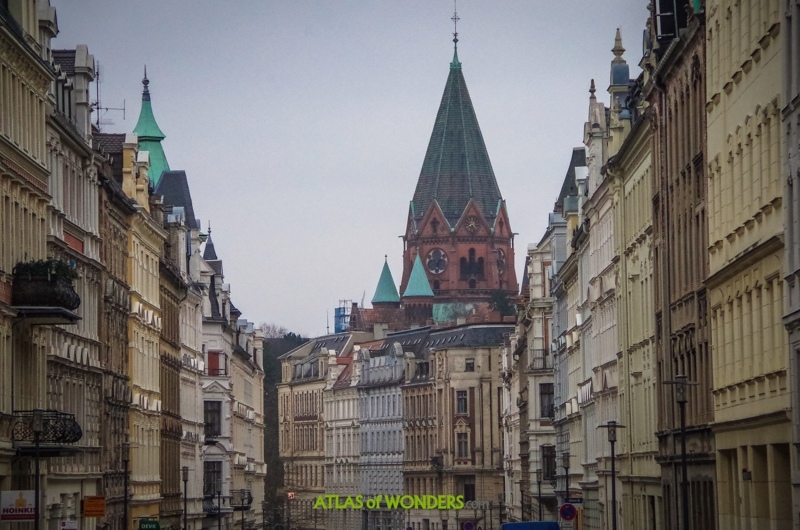 The same for Stralsund; we had considered this beautiful Hanseatic city, but even though if the historical center has been restored, it was seriously damaged by Alliend bombing in 1944. 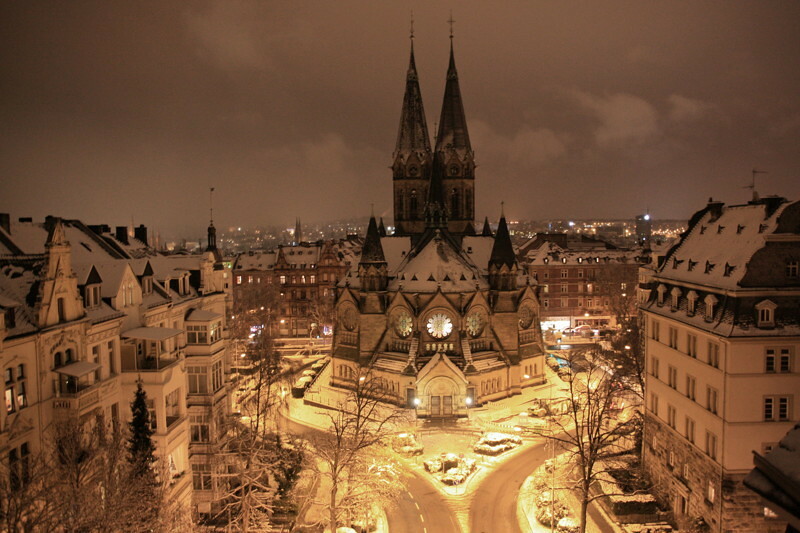 About Erfurt and Halle, both suffered too much destruction to be part of a list of "almost untouched" survivors. Thanks, but Volkach doesn't qualify: it's too small. Are you sure about Erfurt? 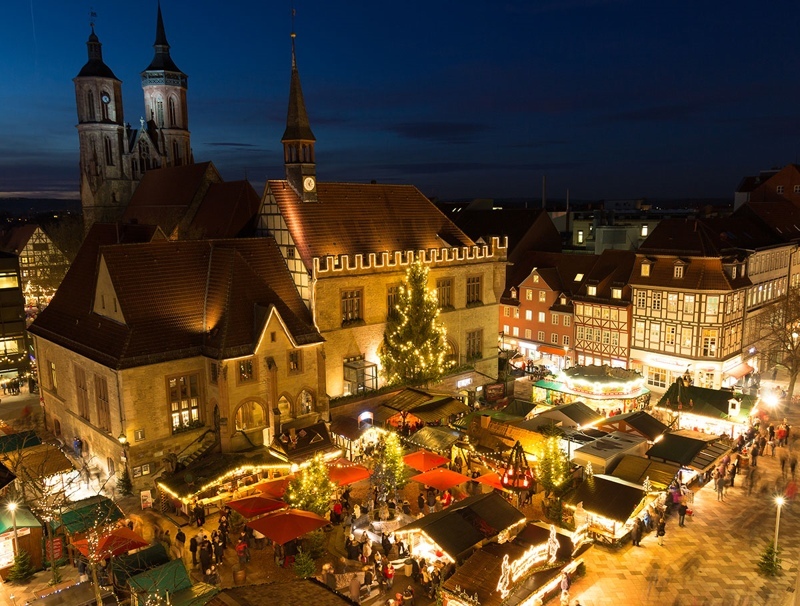 According to the Erfurt Tourism Office, the city only suffered about a 5% destruction rate. 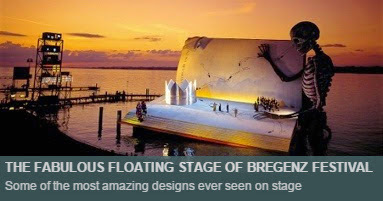 Some other suggestions could be Wismar and Stralsund. 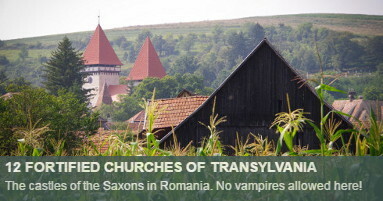 They're both UNESCO World Heritage listed cities so I'm sure they didn't suffer too much damage. 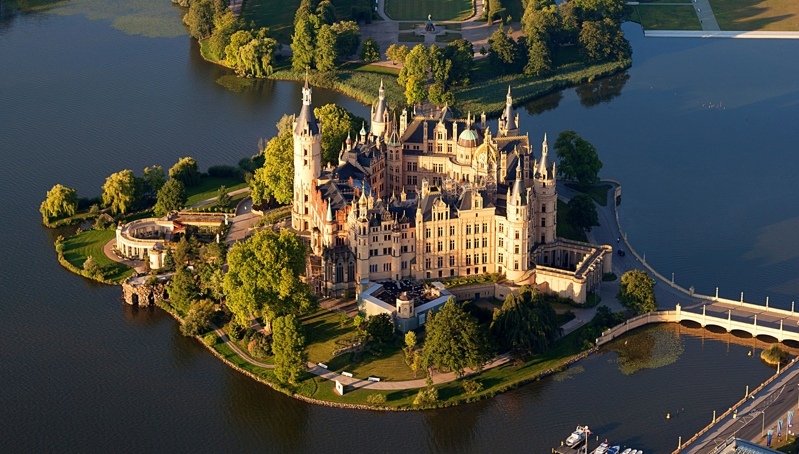 Maybe Lübeck too, which is also UNESCO, but it suffered more (about 20%). 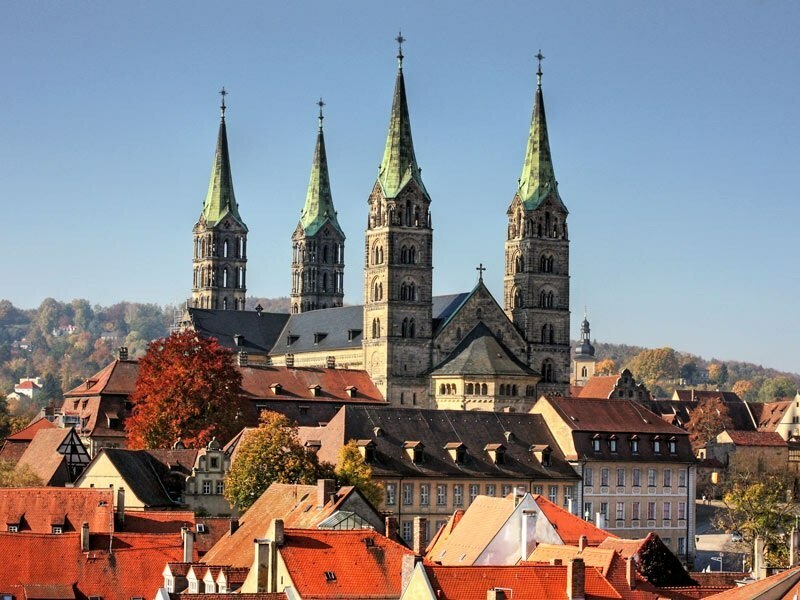 "Erfurt experienced 27 British and American air raids [...] 1100 tons of bombs were dropped. [...] 530 buildings were totally destroyed, 2550 heavily damaged. 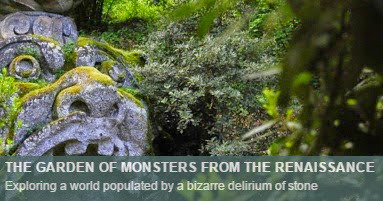 17% of the houses were completely destroyed, many others were badly damaged. The historic old town of Erfurt was especially affected. [...] Valuable secular and sacred buildings were lost, like the Collegium Maius of the old University, and the library of the Augustinian monastery. All the churches in the inner city were hit more or less heavily by bombs and artillery fire. The ruins of the Barfüßerkirche, which was destroyed by an airmine on 26 November 1944, still stand today as a memorial." About Wismar (from https://en.wikipedia.org/wiki/Wismar#Modern_times): "In World War II Wismar was heavily damaged by Allied air raids." And from https://de.wikipedia.org/wiki/Wismar#1945_bis_heute: "Some historic buildings were heavily damaged or destroyed, such as the Georgenkirche, the Marienkirche and the surrounding Gothic quarter." Erfurt has a largely intact old town. And some damage to german towns happened after world war II, because there wasn´t a sufficient protection of monuments til into the 1970s. I'm unsure as to what percentage bombing these cities received, but Passau, Flensburg and Esslingen all survived damage to their centres. Thanks Jim, these are very interesting suggestions! Hey, I think you missed Out Wetzlar. It's a beautiful old town with a bridge from the 12th century. 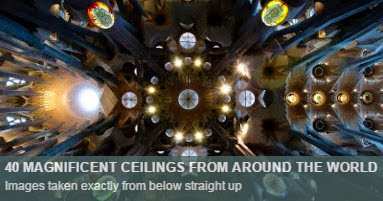 I would really recommmend you to visit it! Thanks Daniel, Wetzlar is a really interesting one. We'll have a look at it! Another vote for Speyer. 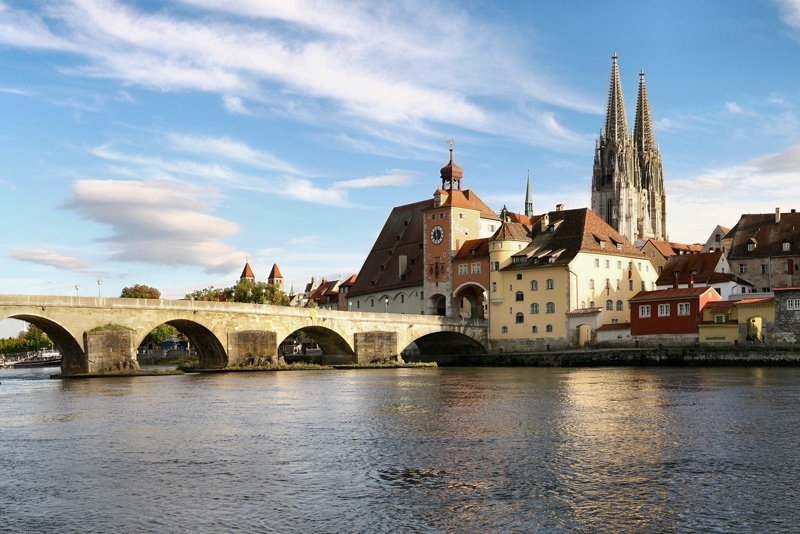 I also believe Regensburg is the largest German city to escape WW2 unscathed. 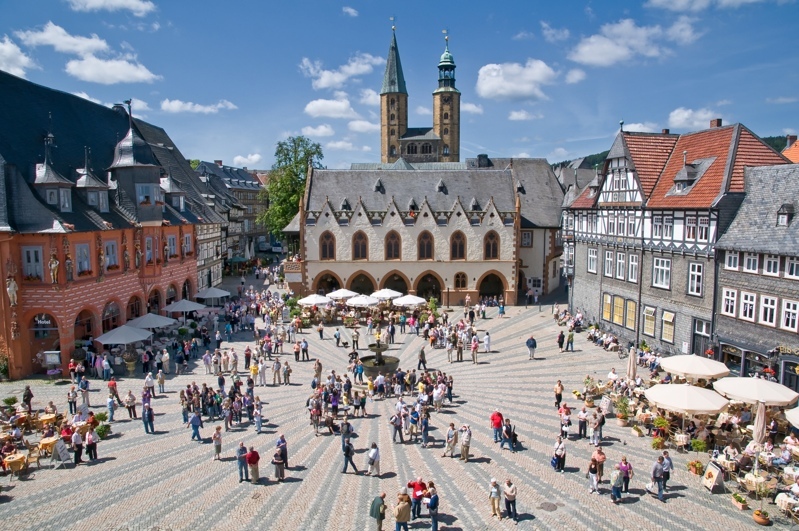 Limburg an der Lahn, Hannoversch Munden, Celle?